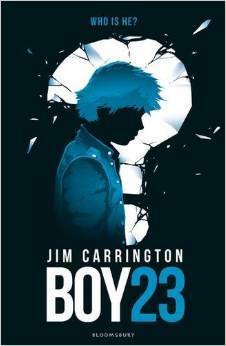 Sign into Goodreads to see if any of your friends have read Boy 23. Lol roast chicken?? Hand me some lasagna XD I'm a carb nut so what can I say haha. Wow that is pretty cool it's based off a German feral child story! But ugh it's so hard to read a YA book that reads like MG. :/ Then it makes me so conflicted...because if I know it's MG, then it doesn't bug me, but if it's YA and reads like MG, then I usually don't finish it lol. Anywho, great review! Awesome review! I'm on page 60 and I really want to put the book down!